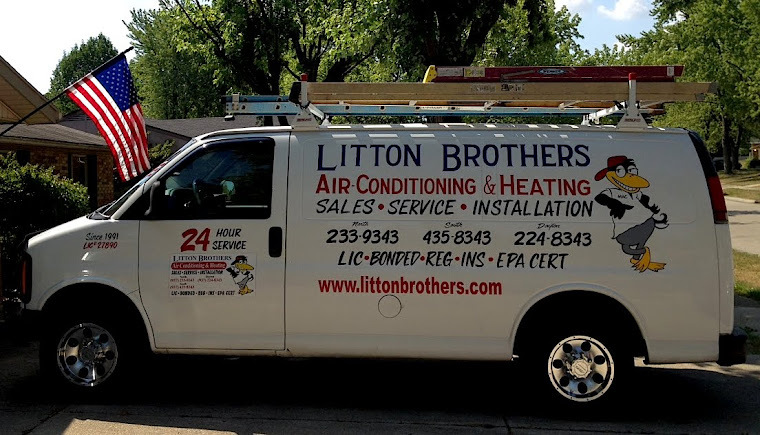 Litton Brothers ... the best in Dayton! 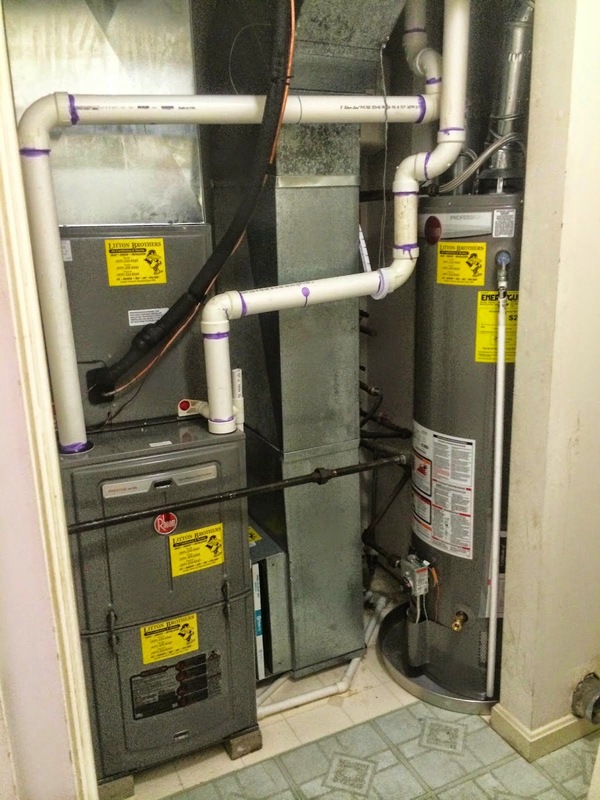 Don't wait until your furnace goes kaput before calling an HVAC professional to come out to your home for service, call Litton Brothers Air Conditioning and Heating in Dayton and save ... not just now, but in the long run as well. 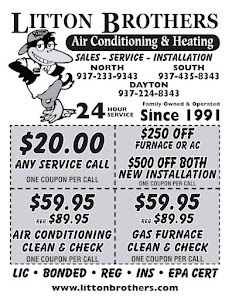 Litton Brothers has been serving the Dayton area since 1991 with incredible service, great rates and superior products. Call today!